Larry The Cable Guy is an American comedian who was born on February 17, 1963 in Pawnee City, Nebraska. Larry The Cable Guy's recent TV credits include The Tonight Show With Jay Leno and Late Night With Jimmy Fallon. 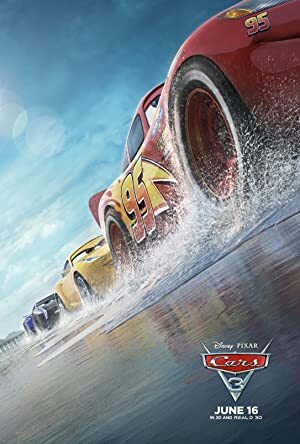 Cars 3 (2017) and Jingle All The Way 2 (2014) are some movies in Larry The Cable Guy's recent filmography. Larry The Cable Guy's Instagram account (@gitrdonegram) keeps a low profile with around 174,000 followers. His recent posts to Instagram have gotten around 1,600 likes each. 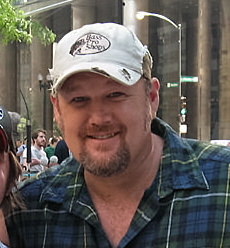 As of 2018, Larry The Cable Guy has contributed to about 2 TV shows. Some of the most recent Larry The Cable Guy TV appearances include The Tonight Show With Jay Leno and Late Night With Jimmy Fallon. 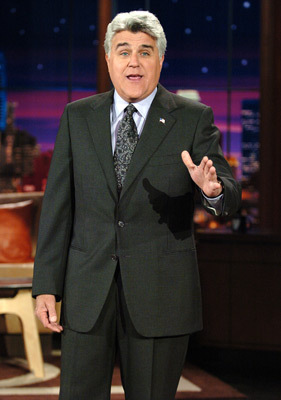 Larry The Cable Guy was a guest on The Tonight Show With Jay Leno in 2014. 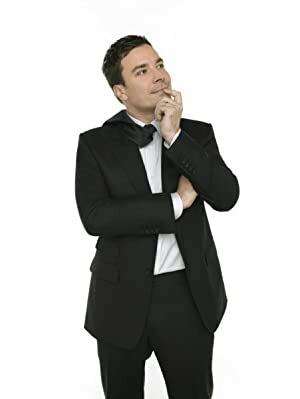 In 2011, he was a guest on Late Night With Jimmy Fallon. 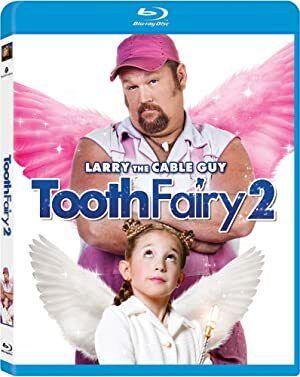 As of 2018, Larry The Cable Guy has appeared in about 20 movies. Some of the most recent Larry The Cable Guy movies include Cars 3, Jingle All The Way 2, and Tyler Perry's A Madea Christmas. Larry The Cable Guy played Mater in Cars 3, released in 2017. 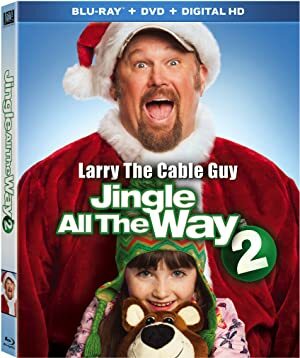 Jingle All The Way 2, released in 2014, featured Larry The Cable Guy as Larry Phillips. Tyler Perry's A Madea Christmas, released in 2013, featured Larry The Cable Guy as Buddy. Larry The Cable Guy Instagram: Thanks to all my fans and to the awesome Peppermill Concert hall in Wendover NV for another awesome time. Thanks for always coming to see me. Everyone had fun except for this one lady who said she liked Bill Engvall better but yet still came to stare at me and make me uncomfortable. gitrdonegram Thanks to all my fans and to the awesome Peppermill Concert hall in Wendover NV for another awesome time. Thanks for always coming to see me. Everyone had fun except for this one lady who said she liked Bill Engvall better but yet still came to stare at me and make me uncomfortable.